We all know the saying “April showers bring May flowers” but do you know what else April showers can bring? Problems with your plumbing system. A sump pump is pretty much what it sounds like: a pump in your basement or crawlspace used to redirect water away from your home. Sump Pumps are essential for Buffalo residents, where quickly melting snow and heavy rainstorms are common. Don’t wait until you experience flooding in your basement to give us a call. We offer sump pump repair and installation to ensure your home is ready for any weather. Sewer, Water, Foundation, Gas . . . when it comes to leak detection The Plumber does it all! Slow drains, toilets that won’t flush, damp walls, and sudden increases in your water bill are all signs you may have a leak somewhere within your plumbing system. Early detection is essential to saving you on costly repairs. Call the leak detection experts at The Plumber today if you think there may be a problem. A broken or backed-up sewer line is one of the most unpleasant plumbing problems that can occur within your home. Over time sewer lines can be damaged as a result of aging and encroaching wildlife such us tree roots. The Plumber provides pipeline video inspection to examine the interior of sewer pipe as well as sewer repair and cleaning. Low pressure is usually an indication that your drains may be clogged by a build-up of hair, grease, corrosion, or other objects accidentally flushed down the toilet. Regular inspection and cleaning can save you time and money in the long run, so add this to the list of chores when it comes time for spring cleaning! 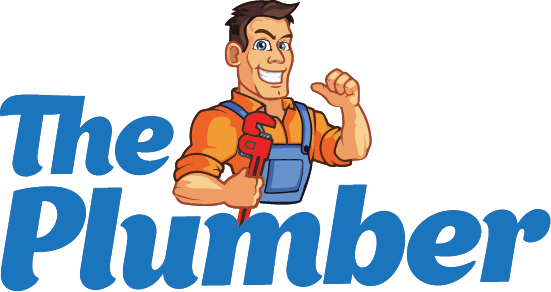 At The Plumber, we take great pride in your home. With 24/7 Emergency Service, you can trust us to be there when a problem occurs. Call us today at (716) 894-4382.